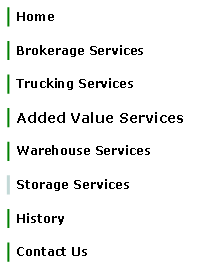 Walsh Trucking Services, LLC also owns and operates M & W Mini Warehouse for your smaller storage needs. 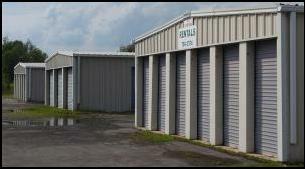 Conveniently located on NY State Highway 37, M & W Mini Warehouse offers 5x10, 10x10 and 10x20 storage units for rent on a monthly basis. Call Mike today at 315-769-3574 to reserve your unit.